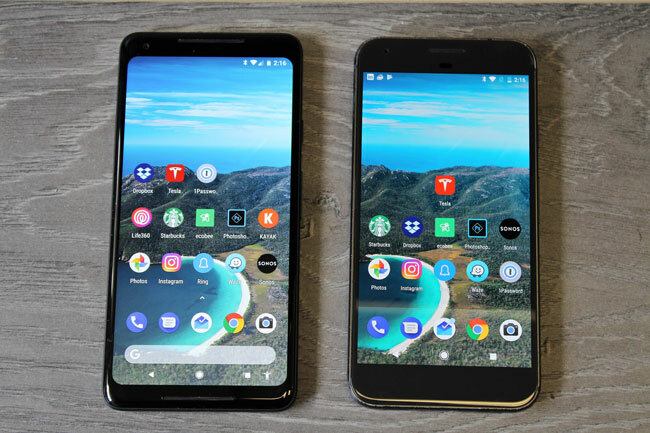 So should you make the switch from your current device to the Pixel 2? I can truly say that I love the phone. I am somewhat of a technology geek so quite frankly even the smallest of new features excites me, but this phone packs a punch in terms of new functionality. These devices have become our lifelines, we may as well get them to do as much as possible for us. It’s like having a personal assistant in your pocket. Who wouldn’t pay a little extra for that luxury?